As the prevalence of mental illnesses like depression and anxiety continues to grow, clinicians have turned to mobile applications as tools for aiding their patients' treatment. The apps can be helpful as a way to engage people who may be unwilling or unable to attend face-to-face therapy, and they can also provide support in between sessions. We did our research and discovered one incredibly efficient app for monitoring and tracking your mental health on a daily basis. Let’s discuss it. 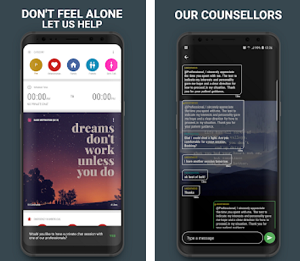 Developed for android and IOS users, this psychological app is created by a professional clinical psychologist in order to help the users monitor and improve mental health. With the help of this health app, users will be able enter feelings and thoughts in their diary to track their mental health and use the app’s psychological strategies to better it. The app is very easy for using and yet highly efficient and helpful, allowing users to find the right way to feel better and healthier. Users can choose to download the app as pro or lite version. 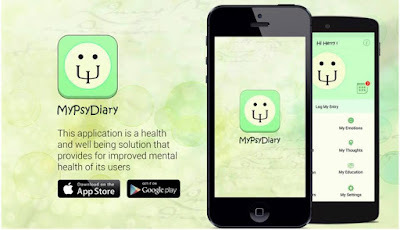 MyPsyDiary is offering users different ways and features for them to better their mental health just by simply creating their diary. On the app, users will have their chance to enter feelings and thoughts in their diary and access it whenever they need it. The app allows users to record and track their mood daily, monitoring their health and get reminder details when it’s important to change something. The diary is completely private because the user has the chance to personalize it with his own password, keeping his thoughts and emotions safe. By using the app, users are able to customize the content of their diary depending on their own needs and preferences and the app in return offers well-supported strategies to deal with their issues while making them feel better via the app’s new live strategy prompting feature. 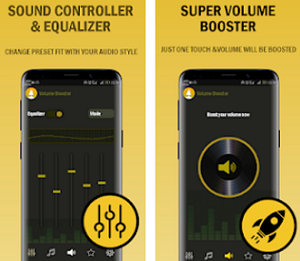 The app offers tracking features for sleep and lifestyle choices, relaxation training feature with MP3 recordings and allows users to set goals and use the positive thinking coach. Download the app for $5.49 on Google Play and App Store to create your personalized mental health diary!